The Candida Cleaner, by Dr. Jennifer Daniels: turpentine and sugar protocol. by Dr. Jennifer Daniels: turpentine and sugar protocol. 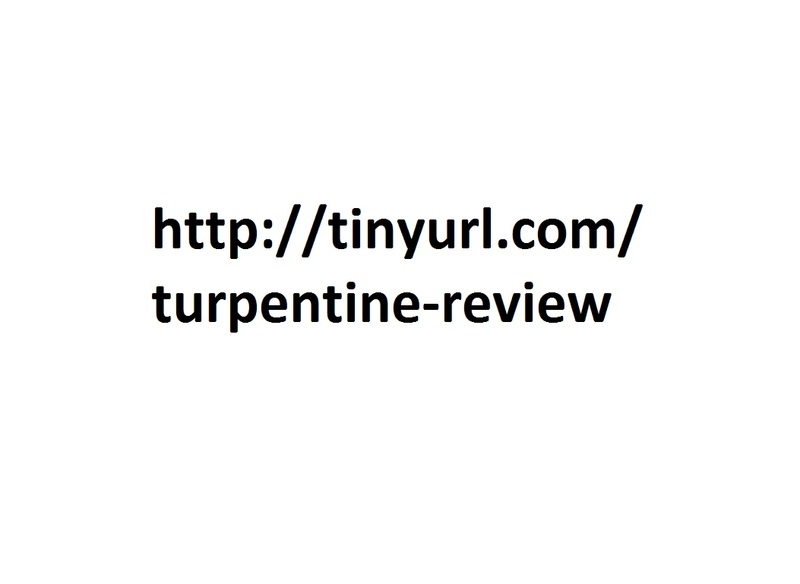 Turpentine - The Candida Cleaner - Dr. Jennifer Daniels.pdf 2015-04-06 21:56  143K  Sourced from here. This is an audio response to a friend's email.mp4           2015-04-11 09:08   31M  Reviewed on Amazon. This is an audio response to a friend's email.m4a           2015-04-11 08:42   23M  Reviewed on Amazon. Merck's Manual, 1899, 1st ed.pdf                            2017-11-24 21:30   12M  Sourced from here. Merck's Manual, 1899, 1st ed, b&w.pdf                       2017-11-24 21:28   10M  Sourced from here. There is a way to make Dr. Jennifer Daniels' turpentine and sugar protocol more tasty by blending in yogurt and whey protein powder before pouring over fresh fruit. Nut butter, such as: cashew or tahini, could be added for additional calories. 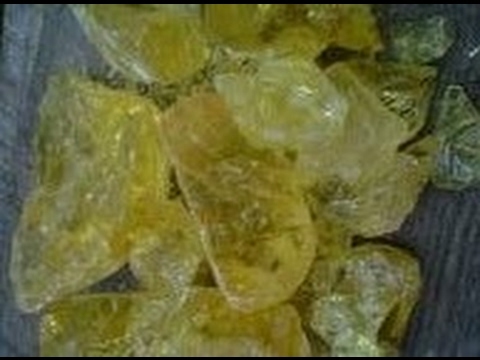 Flavorings, such as: cayenne pepper or "True Lemon" lemon juice crystals (or, fresh lemon juice), could be added for a spicy or sour flavor. Natural coloring, such as: turmeric or beet powders, could also be added. A fudge could be derived by adding either dairy, or coconut, butter/oil - which brings to mind...chocolate! Oh!, carob. Even ice cream is possible, provided the inner lining of the ice creamer maker, plus its stirring paddle, were made of turpentine safe materials, such as: wood or high grade plastic - not stainless steel. Or else, just dribble turpentine onto your dish of ice cream or onto your spoonful. Powdered sweet wormwood is a powerful addition to turpentine. A little goes a long way for eliminating parasites and the ammonia which they produce which feeds candida / yeast. The latter produces alcoholism, self-induced. Hence, sweet wormwood could increase sensitivity to toothache pain which had been deadened by a constant small supply of alcohol in the bloodstream (arising from yeast fermentation) requiring the use of turpentine to stop the tooth degradation by stimulating the body to absorb calcium and oxygen.